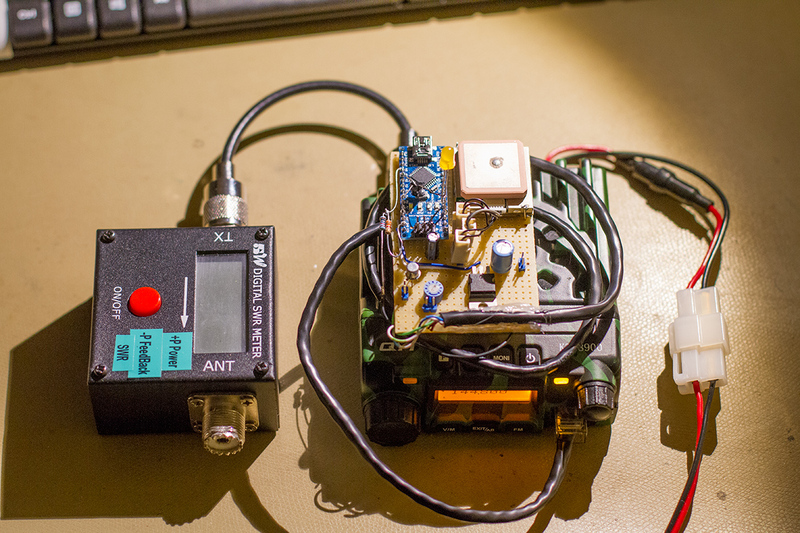 Trackuino is more intended to be used on ballon flights, but can work for APRS general purpose. With some minor modifications, the tracker can send position depending of speed of the vehicle. Reading var gps_speed parser and set the APRS_PERIOD do the job. 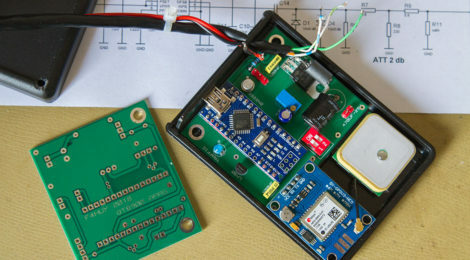 Arduino Nano , or Mini, i prefer Nano because it’s powered @5v, so no need external level shifter for the GPS connection. It’s more clean with a true pcb and a nice box. Tnx for such a great and easy project worked on first tryout 🙂 ! The simplicity to get it running with only 3 suporting components is nice, compared to many of the other projects around. compiled and got it working with arduino 1.6.0 but did not work with 1.5.8 and have not tried the new 1.8.0. 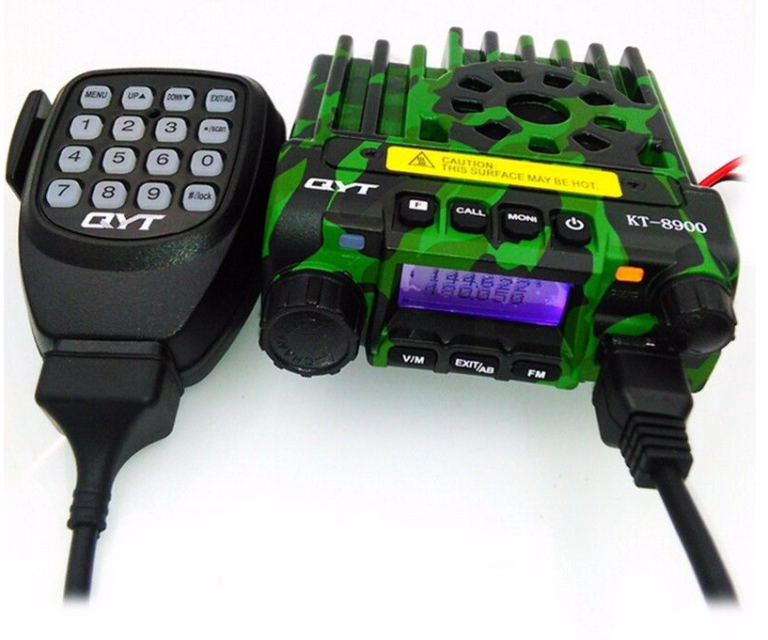 If it does not stop transmitting after after a burst you get rf in the circuit, put a ferrite on the cable, do not use the rubber antenna on the radio close to board. 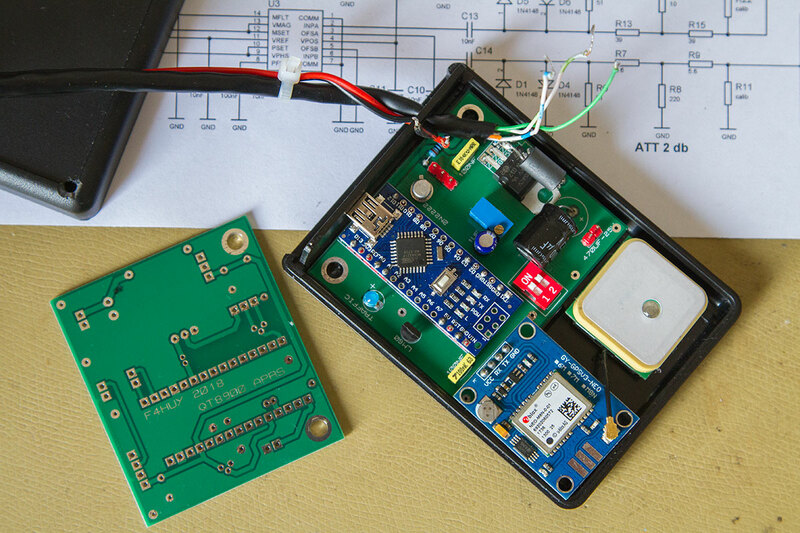 The gps board and the arduino will blink almost in sync when the gps getting valid gps data. one of the leds on the arduino lights up during tx. 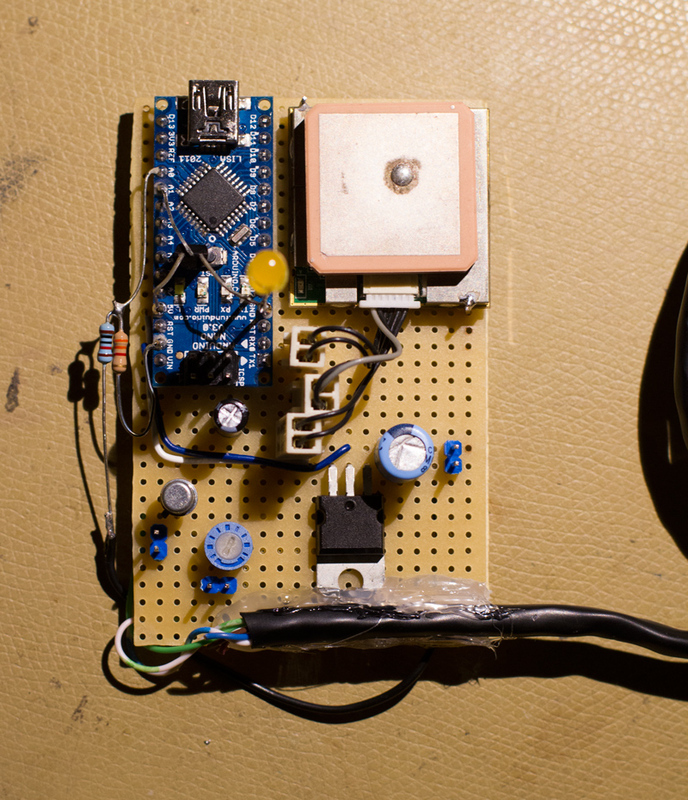 to program the Arduino remove it from the board or it wont upload the sketch. 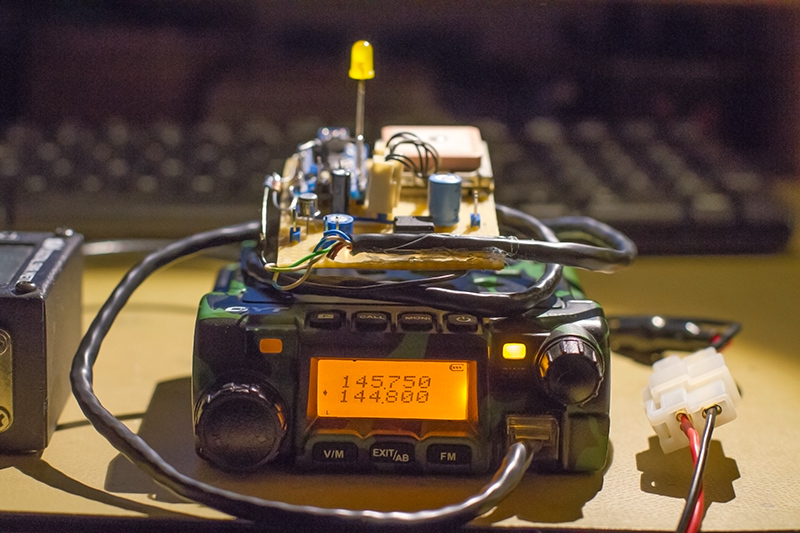 A simple way to test it without radio is to connect the audio from the board to your computers mic/line in and run qtmm-1.0.37-win32 to decode the audio.